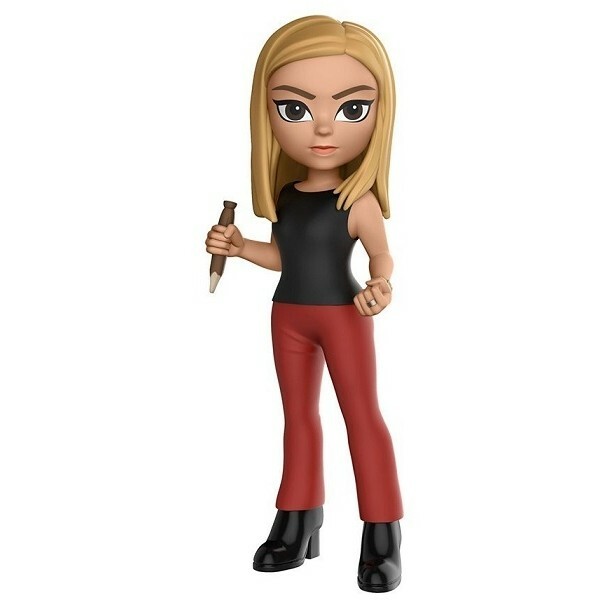 Once in a generation a slayer is born, and now Buffy the Vampire Slayer gets the stylized Funko Rock Candy treatment! These 5" figurines offer plenty of detail, perfect for long-time fans of these popular characters. Display them alone or inside their collector window box. 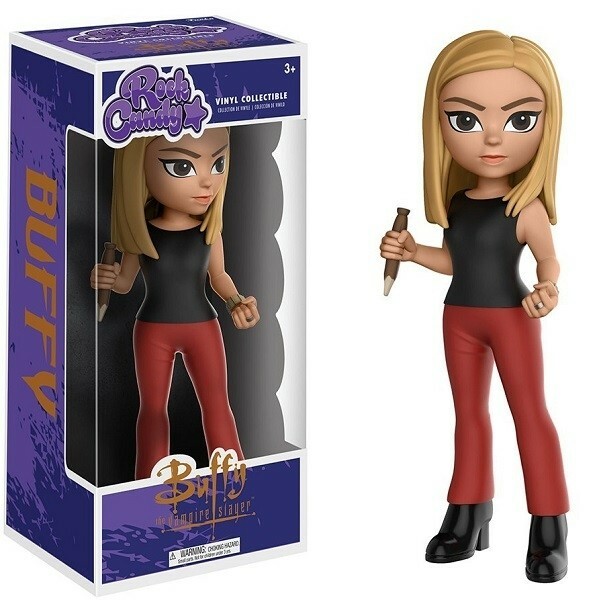 For more products featuring this popular character, visit our Buffy the Vampire Slayer Collection. For more characters from this collectible line, visit our Rock Candy Collection.